Football Equipment and Accessories | First Team Inc.
First Team football goal posts are manufactured with top quality performance, easy setup and performance in mind. 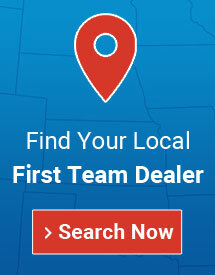 Only First Team football equipment offers the ease of use, long term durability and performance you expect. 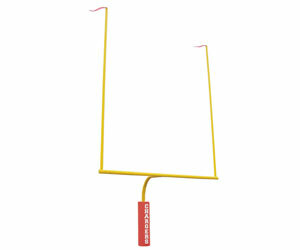 Our huge selection of football goalposts are available in 4 1/2", 5 9/16" and 6 5/8" post diameters. 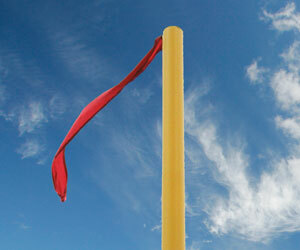 All football posts are available as high school or collegiate widths in either safety yellow or white. Looking for a football field diagram?